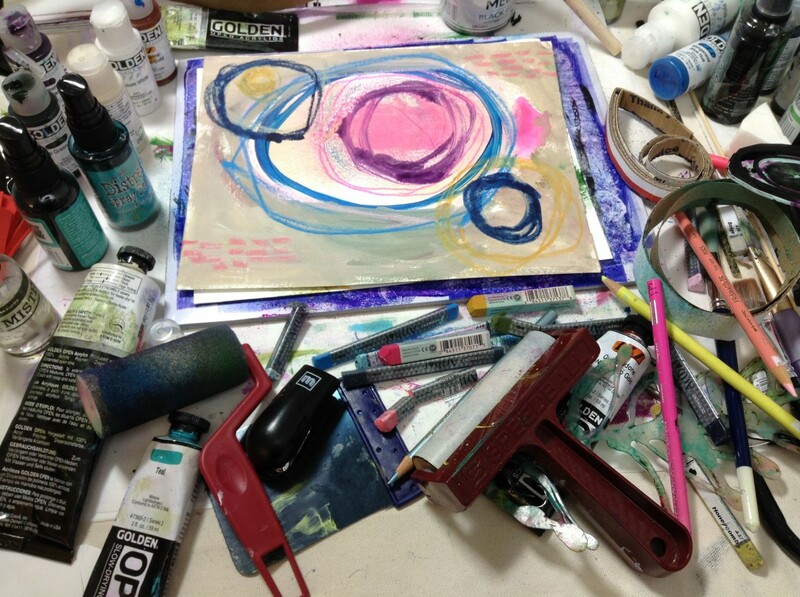 and ELEVATE your art to the next level. 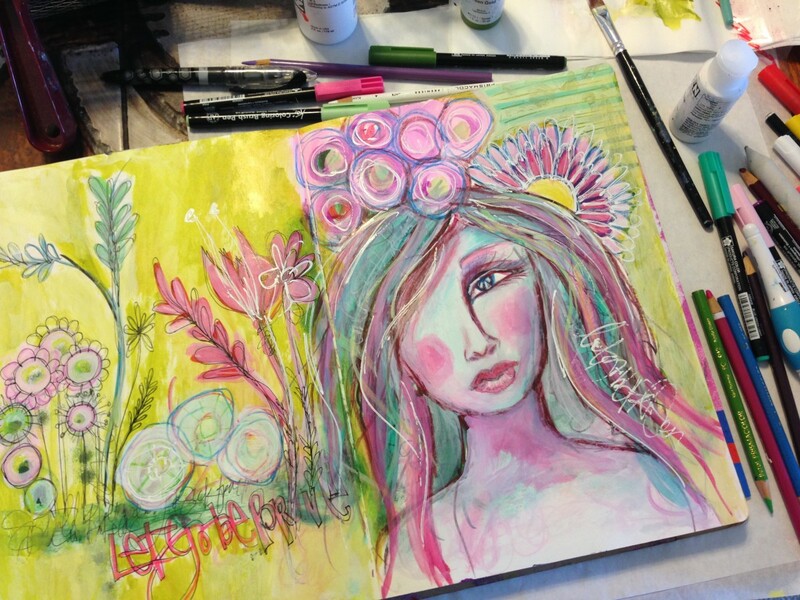 BLOSSOM into a FLOURISHING ARTIST and discover your personal visual vocabulary. 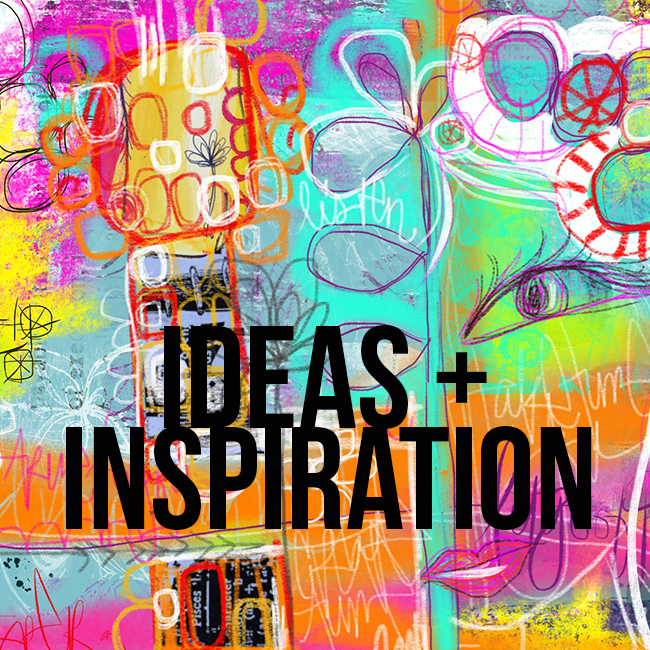 become a creative soul VISIONARY. 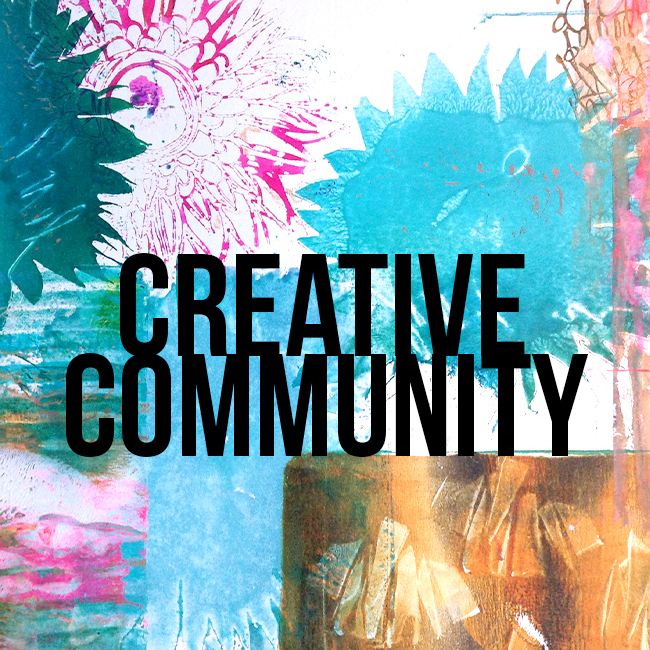 creative IDEAS + inspiration, online courses & membership community that encourage you to DEVELOP your own artistic style, CREATE unique artwork and EVOLVE your creative process. 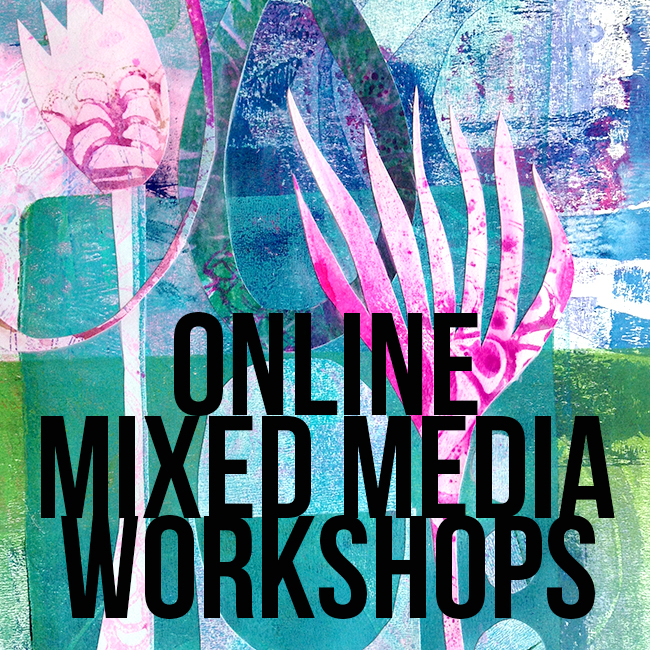 DIVE into mixed media PLUS develop your creative process! 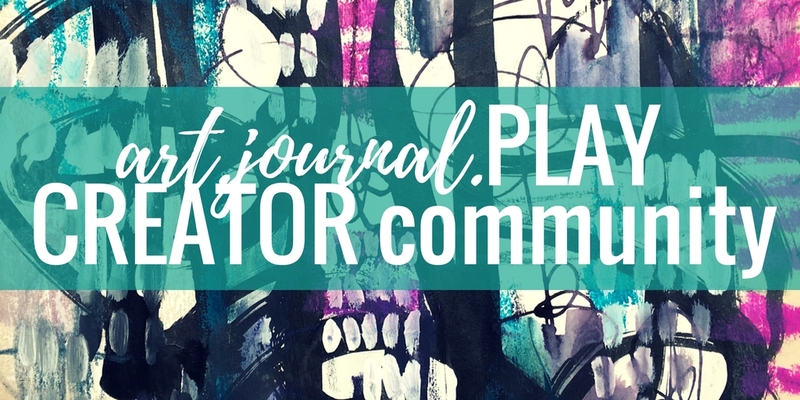 NEW art.journal.PLAY CREATOR community opens soon! 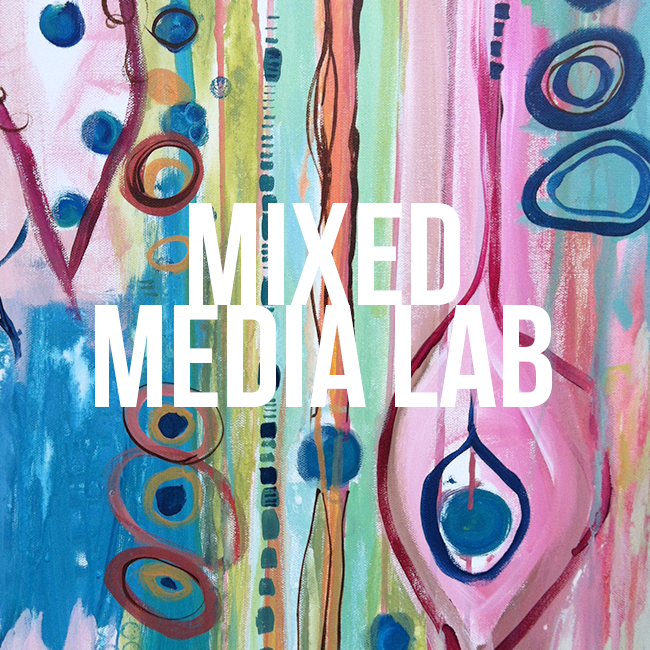 art.journal.PLAY MIXED MEDIA LAB is in session! 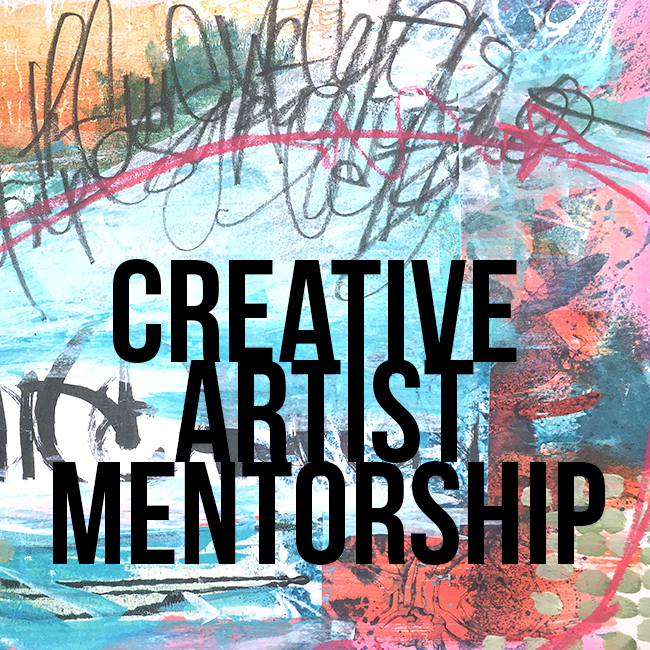 creative SOUL visionary mentorship coming soon! 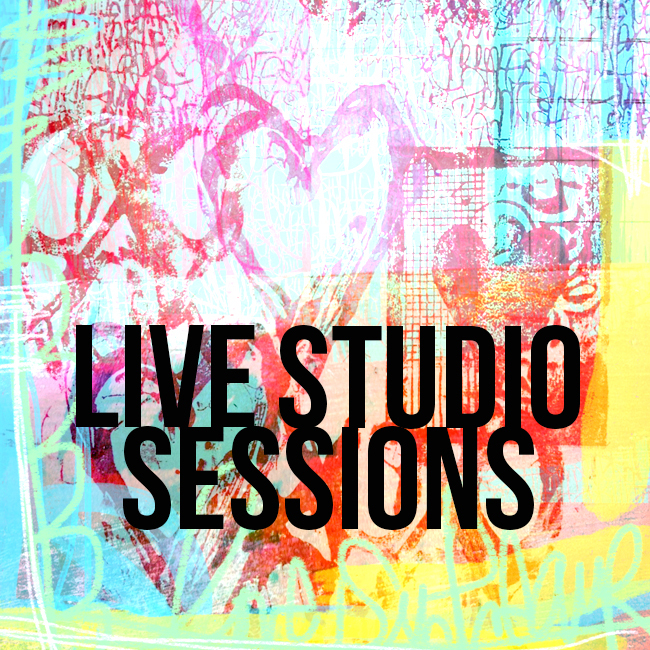 PLAY in real time, live broadcasts to work, learn & connect during monthly sessions. CLASS is in session...we'll be opening up soon! 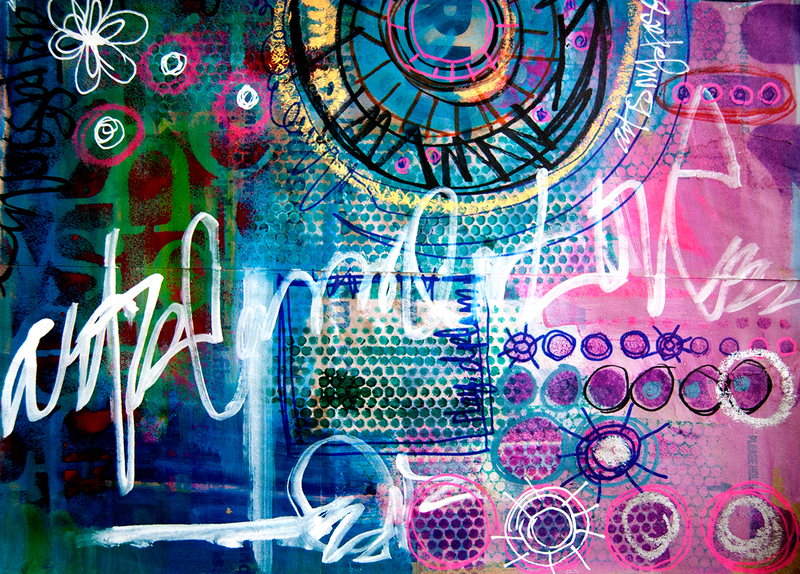 Sign up to be on our waitlist and download your 20-page ART JOURNALING creative process, ideas + jumpstarts PDF PLAYbook! Enter your name and email to be notified as soon as we begin accepting new members. RSVP waitlist...I want to PLAY!